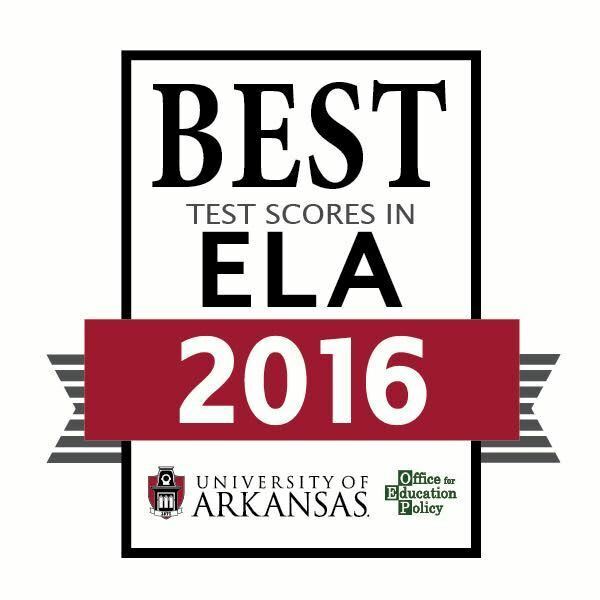 The Arkadelphia Public School District is proud to announce that the Office for Education Policy (OEP) at the University of Arkansas has recognized Goza Middle School as one of the highest-achieving middle schools in Arkansas. Goza Middle School received four awards in OEP’s annual report for Outstanding Educational Performance: Southwest Regional Overall High Achieving, Southwest Regional ELA High Achieving, Southwest Regional Math High Achieving, Southwest Regional Science High Achieving. 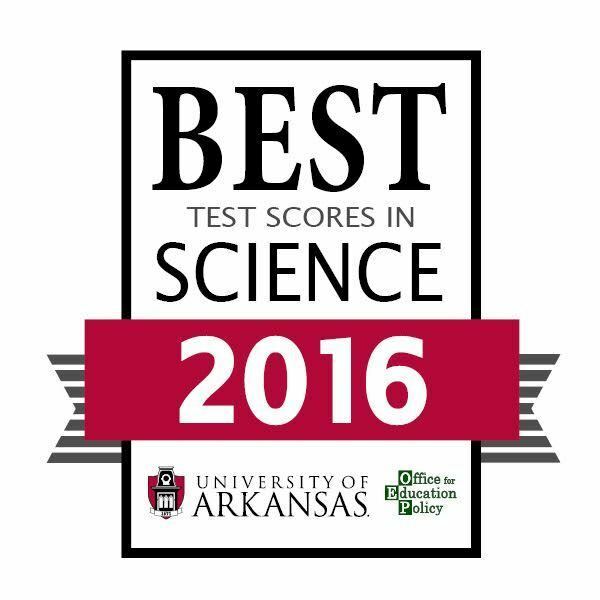 We are so proud of the hard work and dedication of our students and faculty! 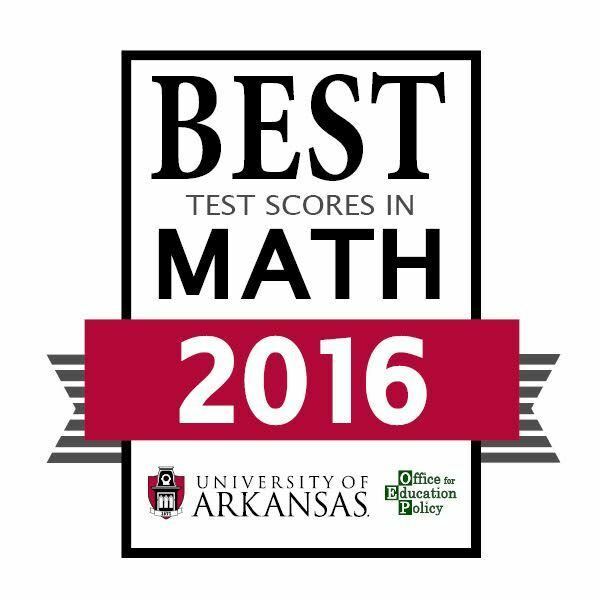 Congratulations, Goza Middle School!